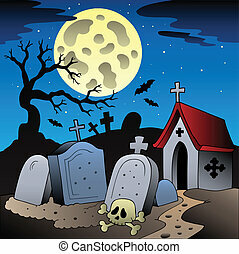 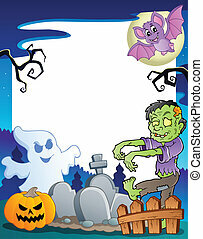 Halloween scenery with cemetery 1 - vector illustration. 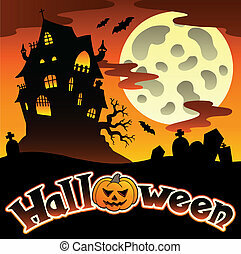 Halloween scenery with sign 1 - vector illustration. 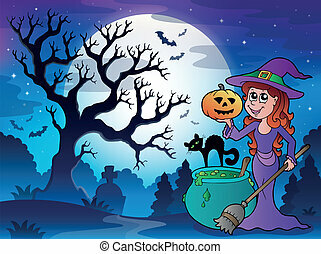 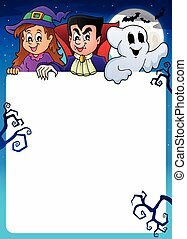 Scenery with Halloween character 1 - eps10 vector illustration. 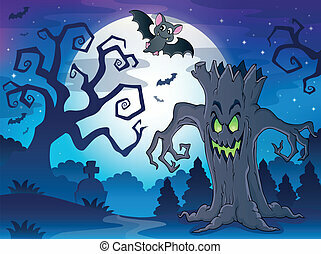 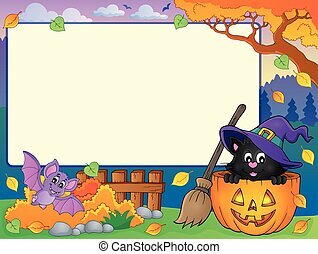 Scenery with Halloween thematics 1 - eps10 vector illustration. 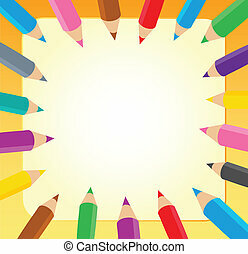 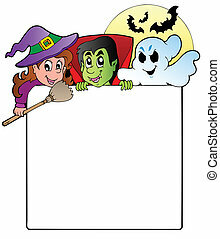 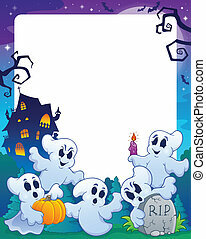 Frame with Halloween characters topic 1 - eps10 vector illustration. 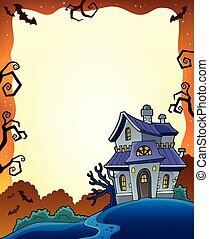 Halloween frame with haunted house 1 - eps10 vector illustration. 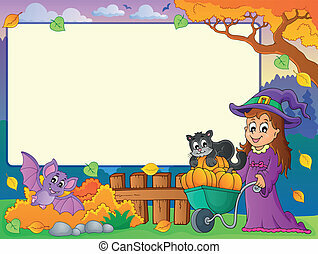 Autumn frame with Halloween theme 1 - eps10 vector illustration. 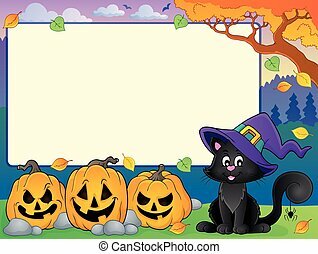 Autumn frame with Halloween cat theme 1 - eps10 vector illustration. 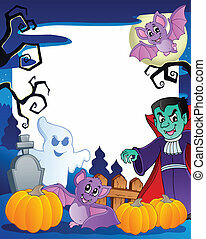 Halloween theme frame 1 - eps10 vector illustration. 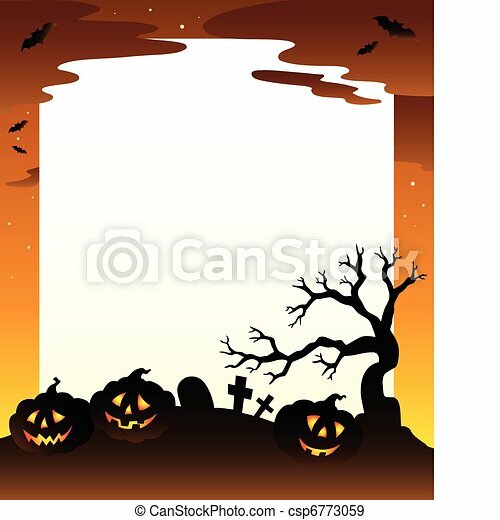 Frame with Halloween topic 7 - vector illustration. 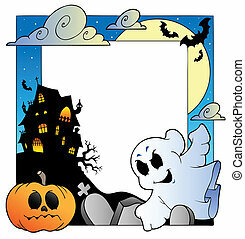 Frame with Halloween topic 6 - vector illustration.